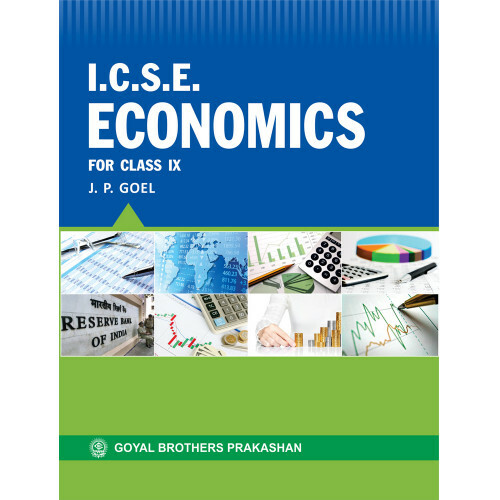 We are presenting before you the Seventh Edition of the textbook entitled ‘ICSE Economics’ for Class IX. 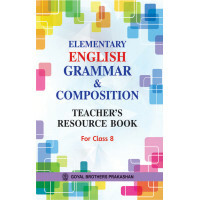 This new edition has been fully revised, updated and designed strictly in accordance with the latest curriculum prescribed by the Council for Indian Certificate of Secondary Examination, New Delhi. The new edition of the textbook delivers high yielding contents in a concise format with everything you need for your examinations. Every effort has been made to make the book examination-oriented. Unnecessary portions of the text have been deleted and certain new topics have been added to make the book more relevant to the revised curriculum. Important portions of the text have been highlighted by using bold and small prints. More illustrations,charts and diagrams have been given to make the text simple and interesting. The text of this new edition covers all the topics by using latest and authentic statistical information. It is, therefore, earnestly hoped that the book in its present form would prove highly useful to the students for whom it is written as well as to the learned teachers. Since there is always room for improvement, we would welcome readers’ comments and suggestions on any aspect for the improvement of the book. C.B.S.E. has recently introduced the novel — Three Men in a Boat by Jerome K. Jerome under Long Read..
About the BooksWritten strictly according to the latest syllabus prescribed by the CBSE, New De.. Core History Map Workbook For Class IX..
Goyals Assignments In Social Science For Class IX For Term I & II..